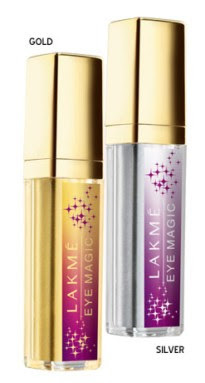 Lakme Summer 2010 Collection Night Fever aims to provide an enchanting experience for women who enjoy dressing up at night, regardless of the occasion! The colors are deep and dynamic, and the textures are silky and light for that glamorous look. Richly pigmented lip color that feels like a coat of luxurious satin, sunscreen, vitamins and olive extracts leave you with the softest, smoothest lips ever! 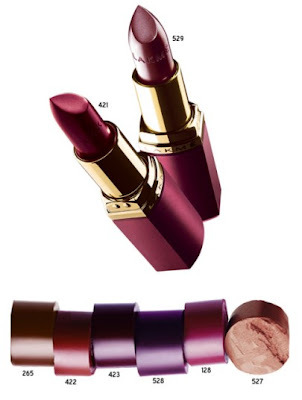 In indulgent shades of wine, chocolate, burgundy and fuschia. 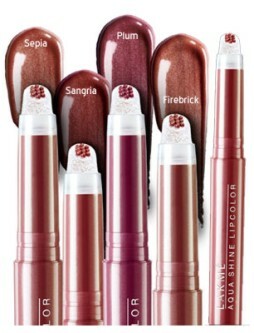 Use these color rich sticks to define your lip line or fill with intense color. Enhanced with skin care vitamins for soft, smooth application. Take your pick of the hottest shades from deep crimsons to classic terracottas. The lightweight, translucent gel comes with quick dry formula that fixes the sparkle in place. Paint crystalline lines for a soft look or sweep the entire eyelid for a jewel encrusted look. Can be used as an eye shadow or as a highlighter for cheeks or any other part of the body in classic shades of gold and silver for a subtle, pearly shine. Enhance your eyes with the blackest of black eyeliner that doesn’t fade. The rich, intense color in a silky formula glides on – lining, defining with the greatest of ease. Water-resistant and fast drying, it wont budge for hours. The brush handle offers a comfortable grip so you can create dark, dramatic eyes that are a night-time glam staple. The ultimate in definition and separation. This must-have mascara delivers stunningly defined eyes. This unique brush separates and curls each lash and coats it from root to tip without ever clumping. Smudge-proof, tear proof and easily removable. Inspired by rich, deep colors tinted with the black of the night. Midnight blues and sangria reds. Add a touch of night fever to your glam look. A revolutionary product that’s everyone’s favourite. It’s a lipstick, a lip balm and lip gloss all in one. Available in brand new colors of the season. From luscious Sangria and Plum to sophisticated Sepia and Firebrick shades. With a unique applicator for enhanced color delivery. Just one sweep and you’re ready to go. 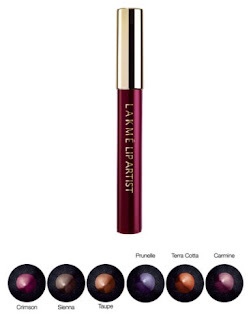 Deep, intense, molten hues in a silky soft, creamy texture. For eyes that reflect the stars. Edge, smudge, line, shadow, color or blend with the greatest of ease. Wear the colors of the season from subtle green to warm copper and plush purple. I must say, this collection looks very impressive. Boy, I'm liking so many things! Can't wait to try them! I tried the Glide On Eye Liners on Sunday. Didn't like the colors much. Copper is actually Golden, and Plush Purple is a milky purple shade. Eye magics and Aquashines are good. I have a glide on eye colour in green. Love the colour but it spreads to all over my eyelids in about 2 hours! 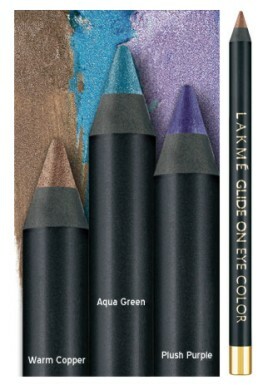 i wish we'd have this brand here.. i think it is a very indian brand..
i just love those glide on eye pencils. the colours seem strangely nice to me and the quality is pretty neat. i've always loved the aquashines. the lip artist looks promising! I'm lusting after the lip color !